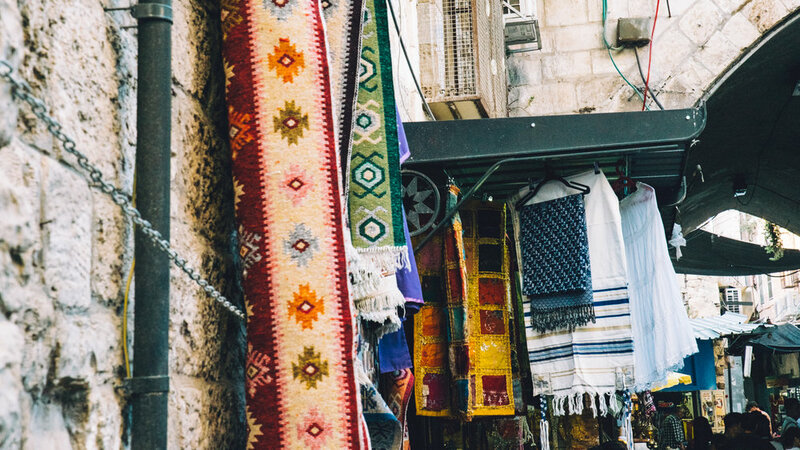 Israel has been a consistent mark on the map for major influences in world history, politics, culture and religion. Its landscape is dynamic; possessing lush green lands, clear flowing rivers, rich farmlands, and dry cascading deserts. 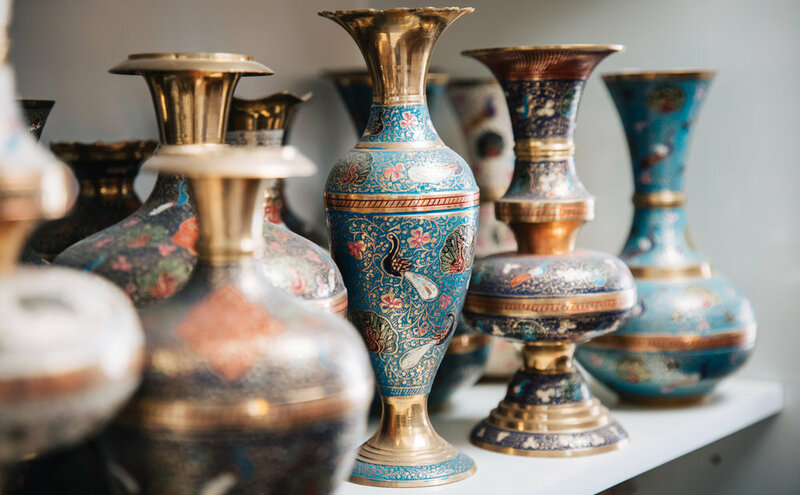 It's beauty lies within its complexity; the way in which it has suffered great loss yet simultaneously vetted incredible victories. 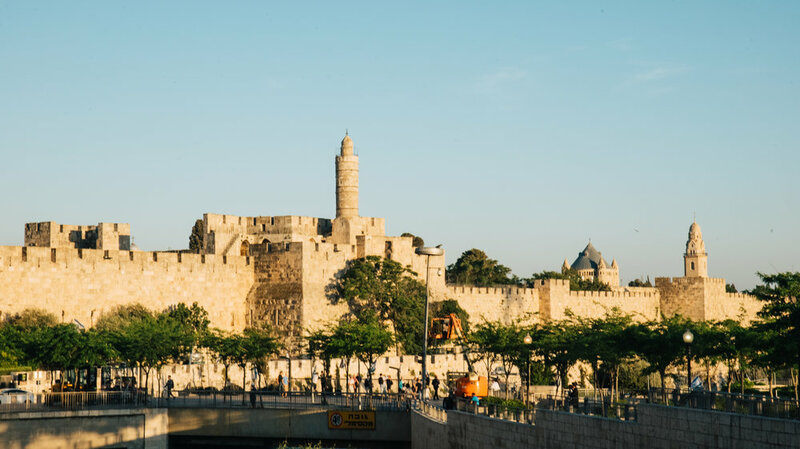 Israel proves just as important today as it did in ancient times; making it a destination that I was thrilled to be able to check off my bucket list. Initially, I did not know what to expect. I had grown up knowing about Israel through being a Christian and watching old Charlton Heston movies (shout out to Ben-Hur, Moses etc). 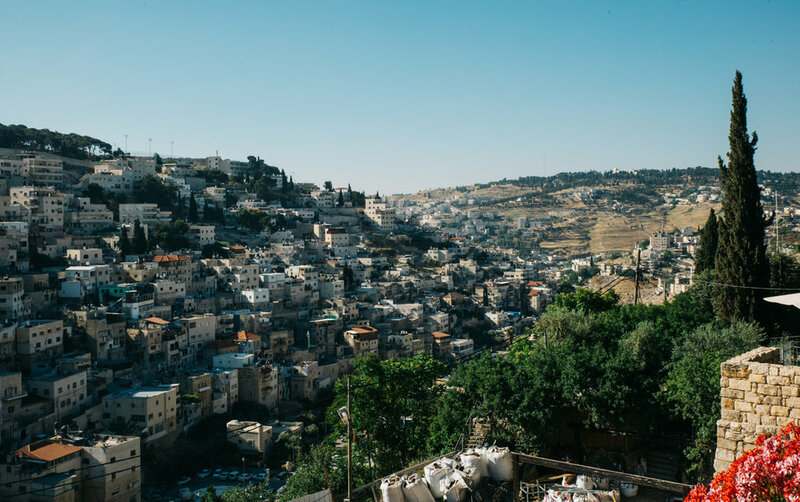 I thought Israel would just be a desert land filled with camels, sand and figs, which in part is undeniably true, but there is so much more that I could never have imagined. 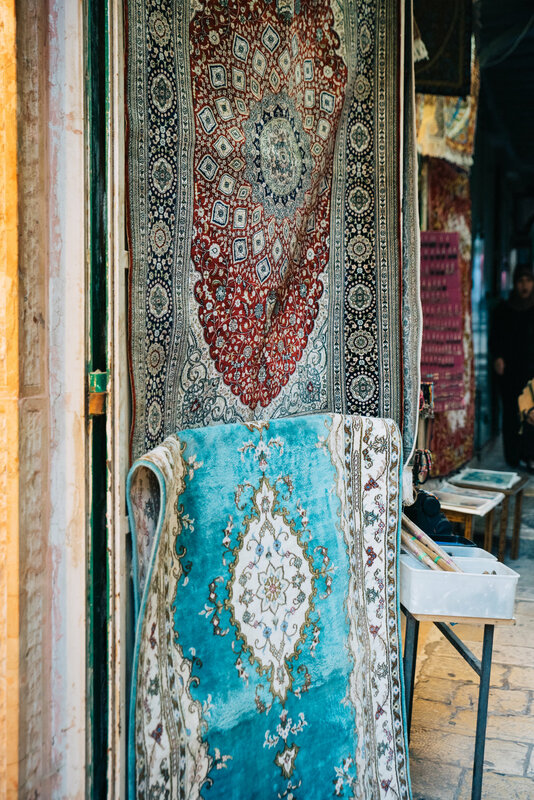 The world I delved into during my daily Bible studies were allowed to become tangible through the sites, sounds, tastes, and smells. 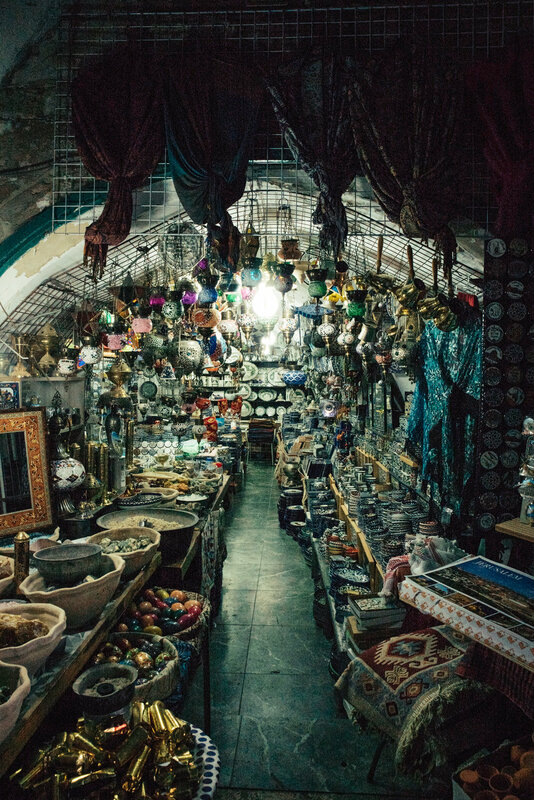 Almost every location we visited possessed an ancient and modern historical importance, connecting the ends of time into one critical location. 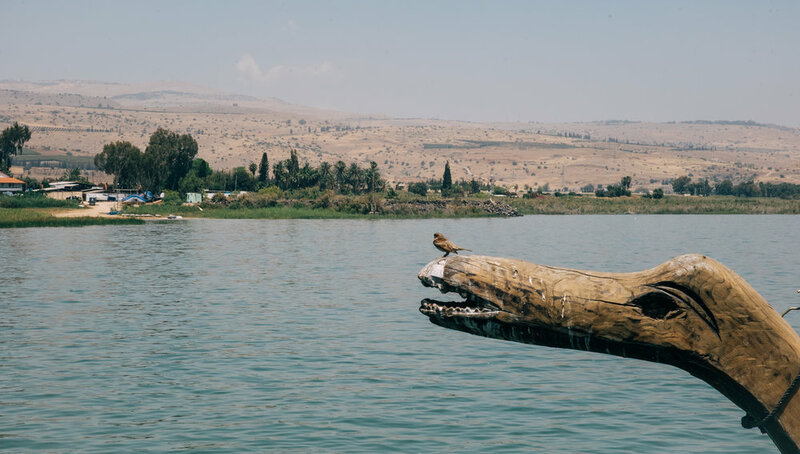 We began our journey in the North, in the Galilee Region. 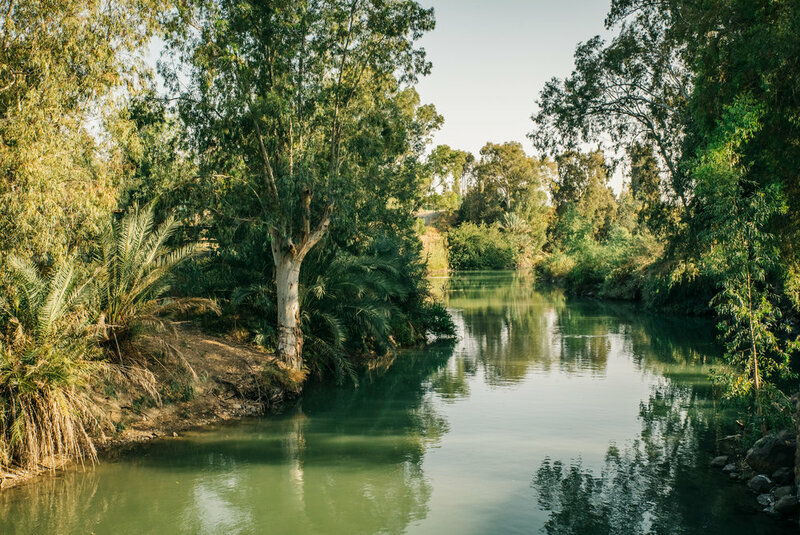 The landscape of Galilee is green, mountainous, and filled with flowing rivers. 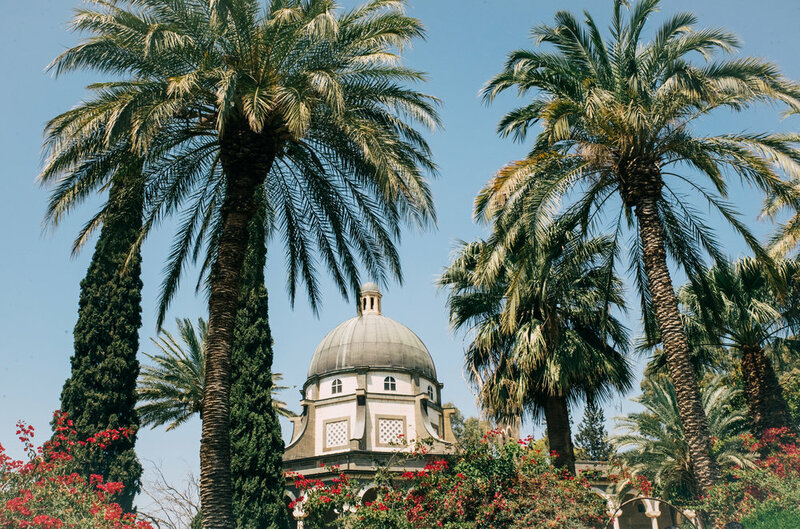 The home of Jesus’ most expansive ministry we visited the Mount of Beatitudes, Caesarea Maritima, the Jordan River, sailed on the Galilean Sea and explored the city of Capernaum. 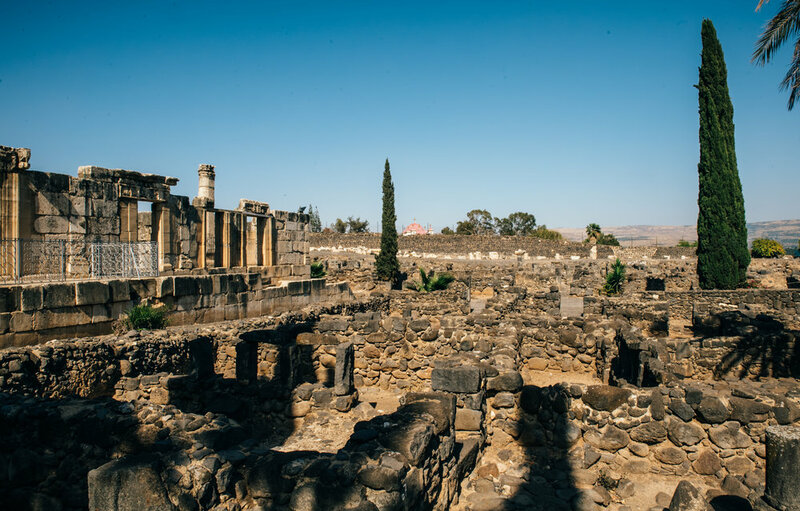 Mentioned some 16 times in all four Gospels, Capernaum was where Jesus taught in the Synagogue (Mark 1:21, Luke 4:31, John 6:59), healed the Centurion servant (Matthew 8:5-13, Luke 7:1-10), healed Peter's mother in law (Matthew 8:15, Mark 1:30-31), cleansed the man with the unclean spirit (Luke 4:33-35), raised the 12 year old daughter from the dead (Mark 5:41) and is also mentioned as the only place he truly felt "at home" (Mark 2:1). 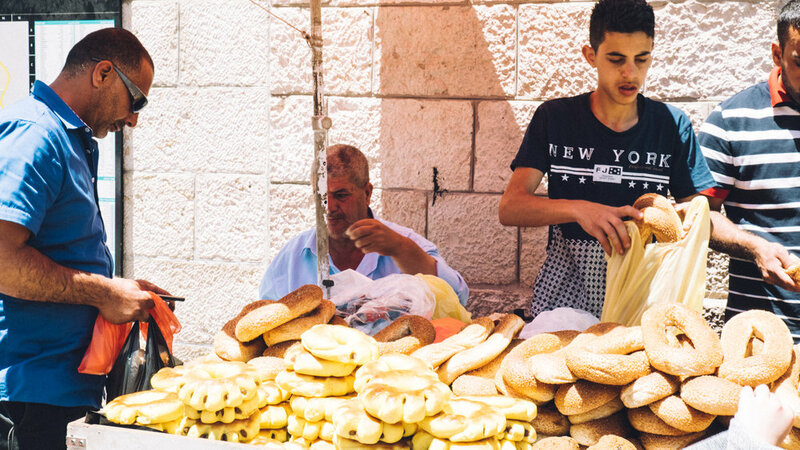 We traveled on to Mount Carmel and Precipice which both survey the Valley of Jezreel, today a fertile farmland, but once the backdrop to many ancient battles. 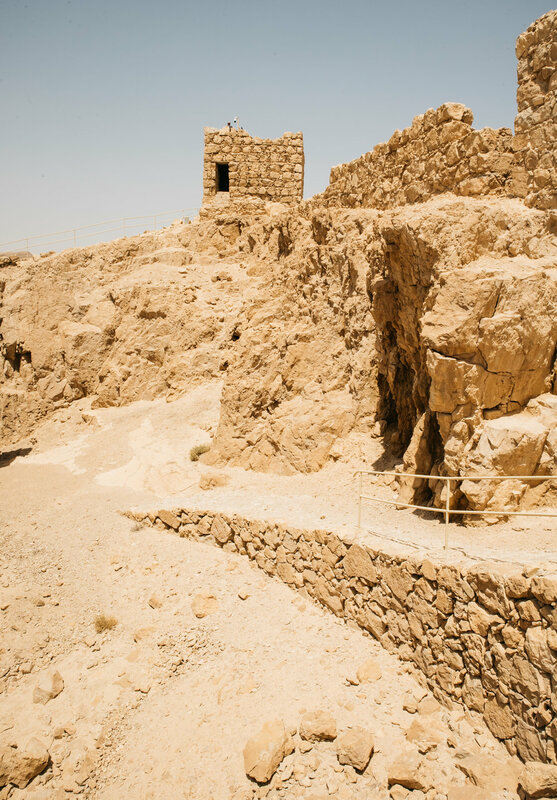 It was the scene of the victory of the Midanites led by Gideon, victory of the Phillistines against the Israelites led by Saul, and the battle of Megiddo fought between the Egyptians and the Canaanites. This valley is also the intended point of the Great Battle of Megiddo, or the Battle of Armageddon, the final duel between good and evil. Next we ventured to Tel Megiddo, an ancient trade city which once linked Egypt with Mesopotamia and Asia Minor. Megiddo's temples date from the early Bronze Age 3,500-3,100 B.C., being the site of ancient annual sacrifice. We took shelter out of the piercing sun the ancient water system of Megiddo. 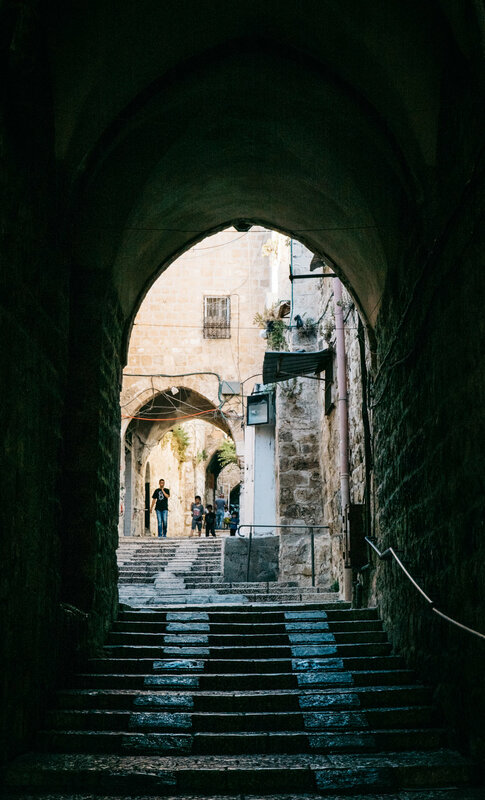 Mentioned in Judges 5:19, reaching some 80 feet deep and 70 meters long, this system once provided water to the ancient city for extended periods of time in the threat of a siege. 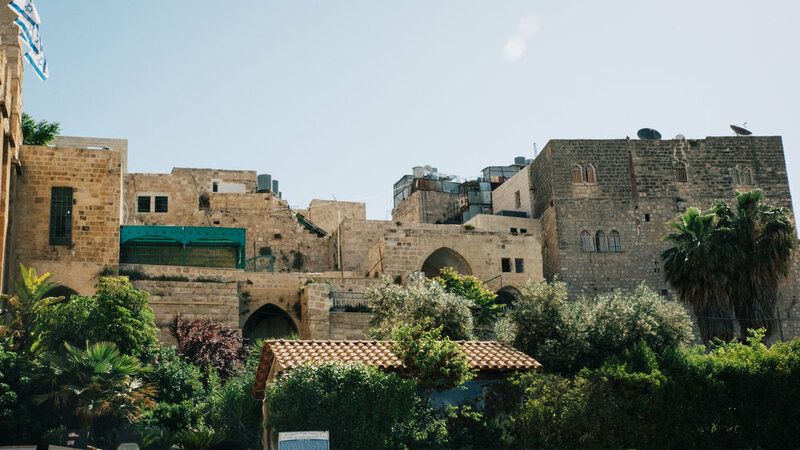 Traveling into the West Bank of Palestine our next destination was the Cave of the Patriarchs in the ancient city of Hebron. 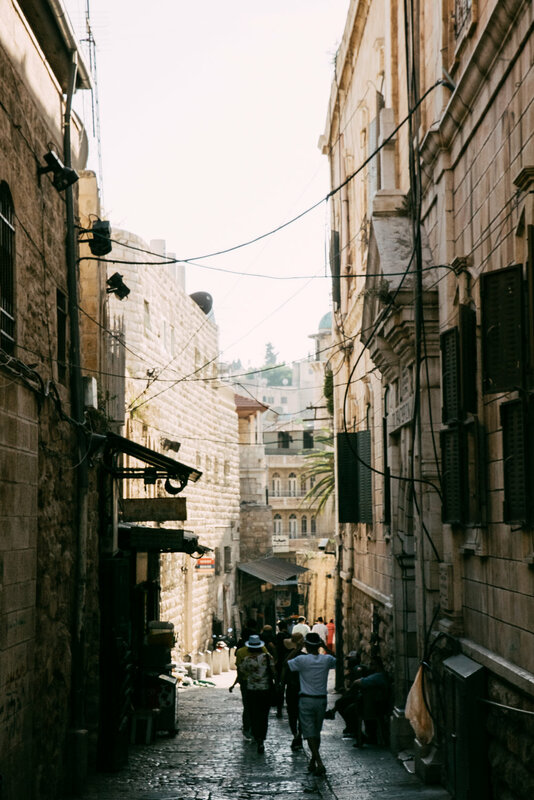 Few cities have had such an influence in Biblical history. 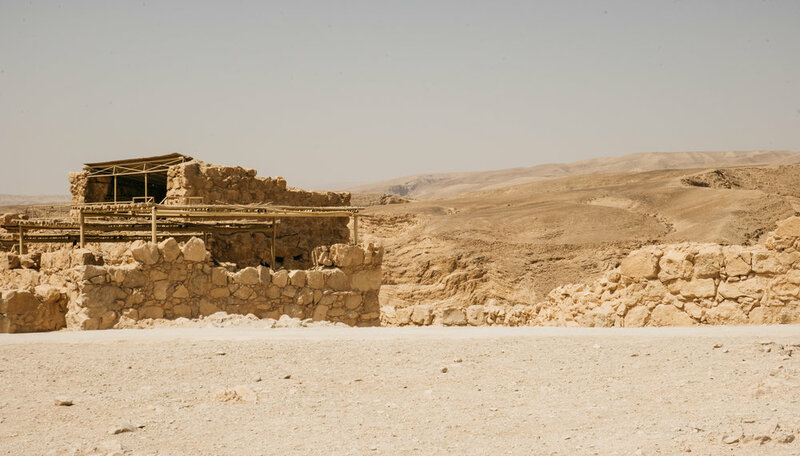 It is the only surviving Herodian structure from Hellenistic Judaism and is mentioned some 61 times in the Old Testament. 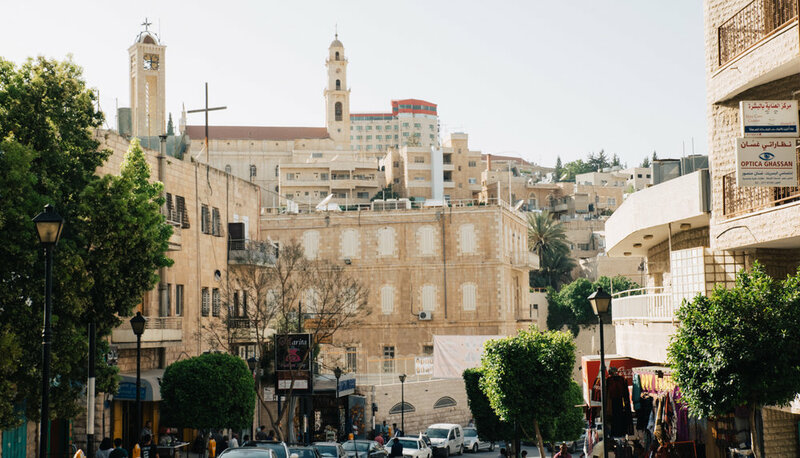 This was the burial site of Abraham; unto which Sarah, Isaac, Ishmael, Jacob, Essau, Rebecca, Leah, and Jacob also rest. 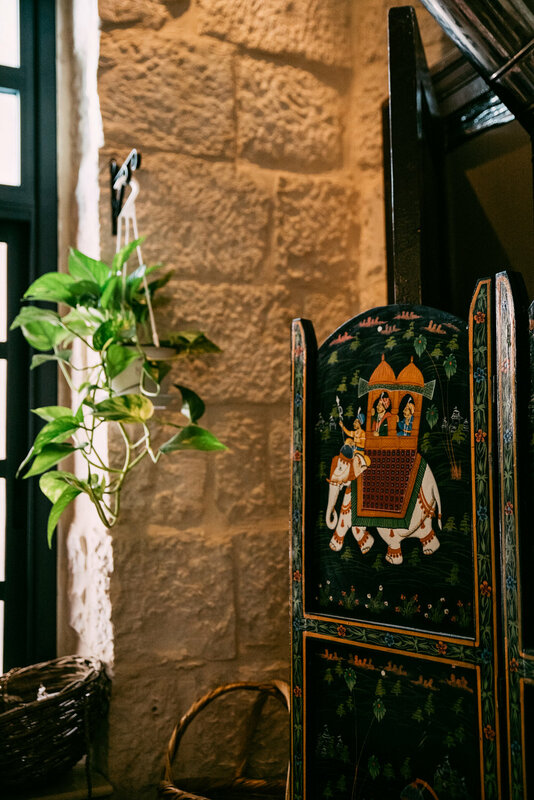 Hebron is the oldest building that still fulfills its original function, as a prayer structure, and today Jews come here to pray and read the Torahs, which date back hundreds of years. 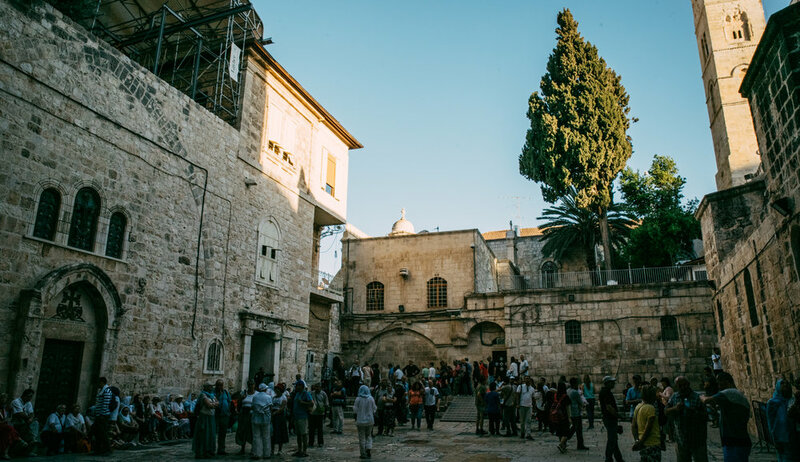 In Bethlehem, we traveled to oldest church in the world, The Church of Nativity, the supposed birth place of Jesus. 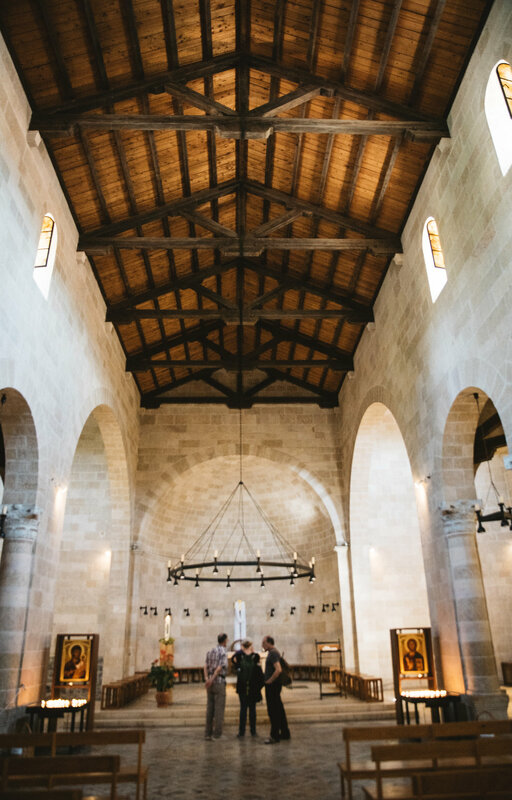 Upon entering the Church, all visitors must enter through a very small portal, causing everyone to bow before the Lord. Due to earthquakes, fires and conflicts, the church is currently undergoing massive restoration. 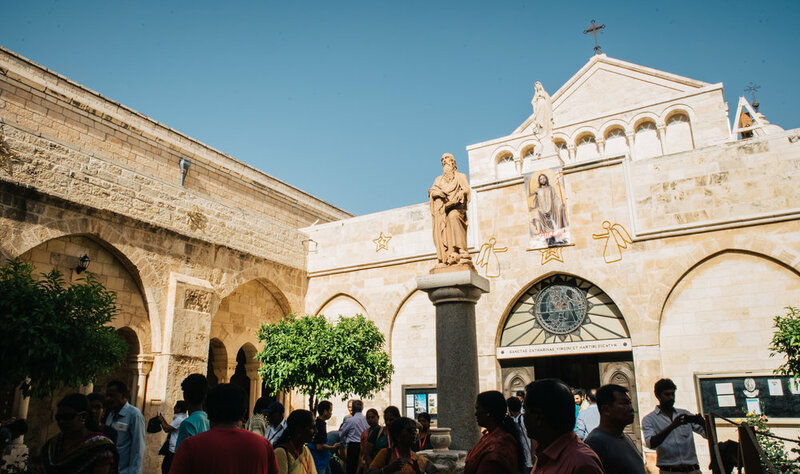 Traveling through the Grottos of this magnificent historical church, you can visit the supposed birthplace of Jesus. 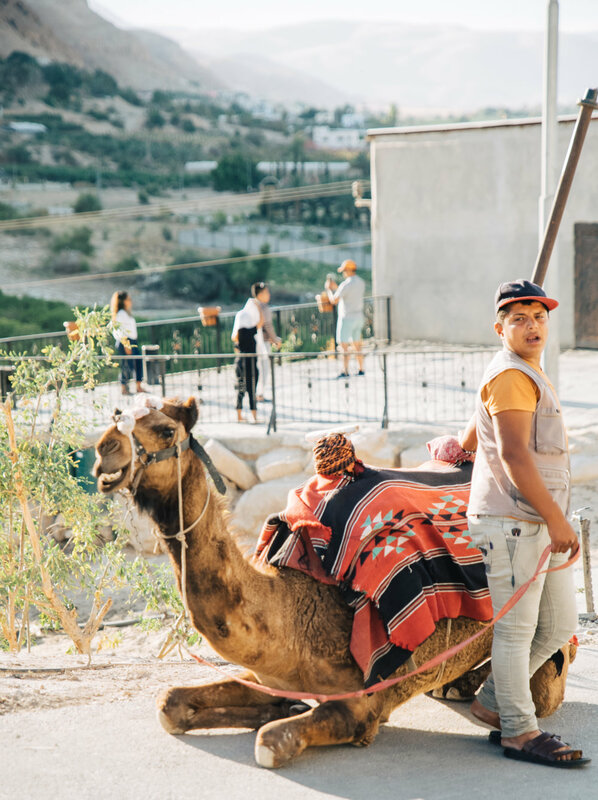 Traveling far South, we explored the Deadsea Region, which was much more arid than the lush lands of Galilee. 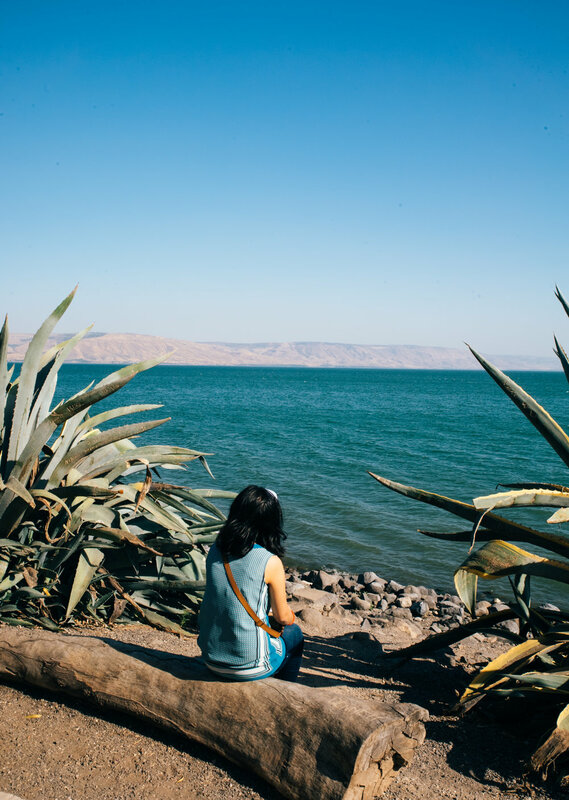 The Deadsea is the lowest point in the world reaching 1,286 feet below sea level and is by far my favorite place in Israel. 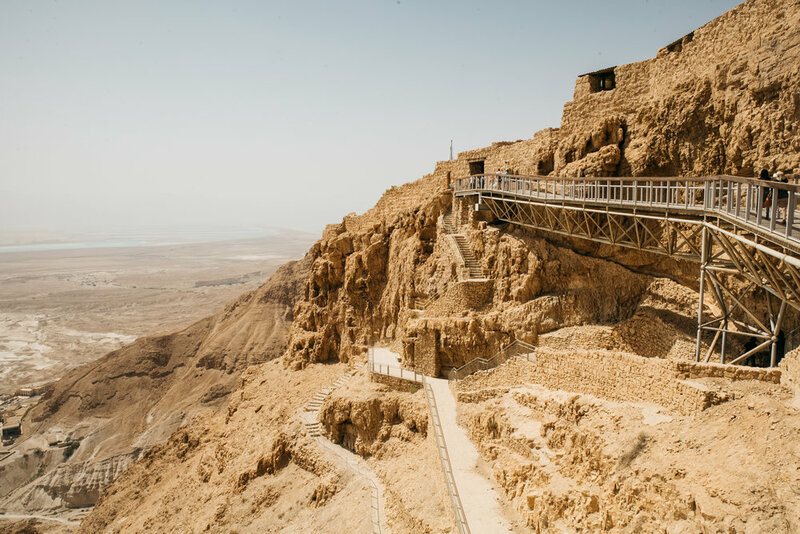 On the west side of the Dead Sea, rising up 1,900 feet, is the great ancient fortress of Masada, built by Herod the Great from 37-31 B.C. 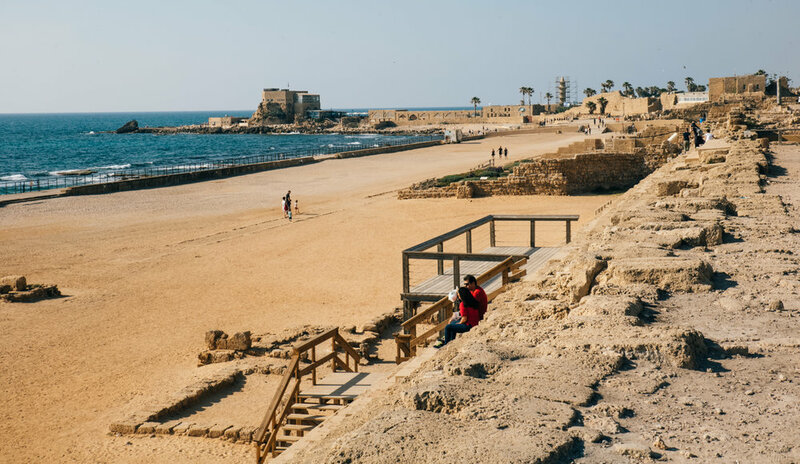 This is home to an incredibly harrowing ancient event, in which a group of Jewish extremists committed a mass murdering of one another in order to prevent enslavement by 8,000 Romans laying siege to the fortress. 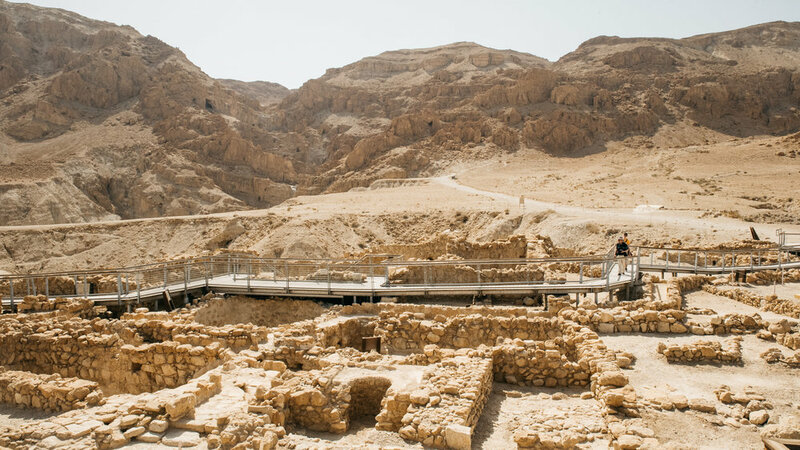 Traveling North of Masada we arrived in Qumran. 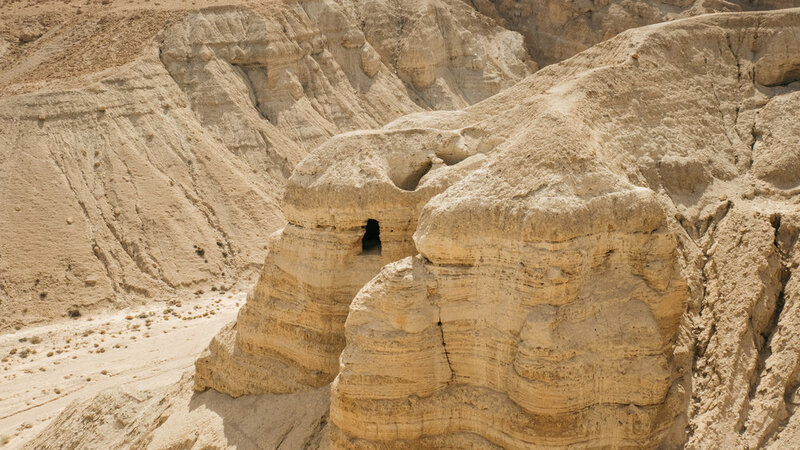 Qumran was home to the sect of the Second Temple of Jerusalem, the Essenes. 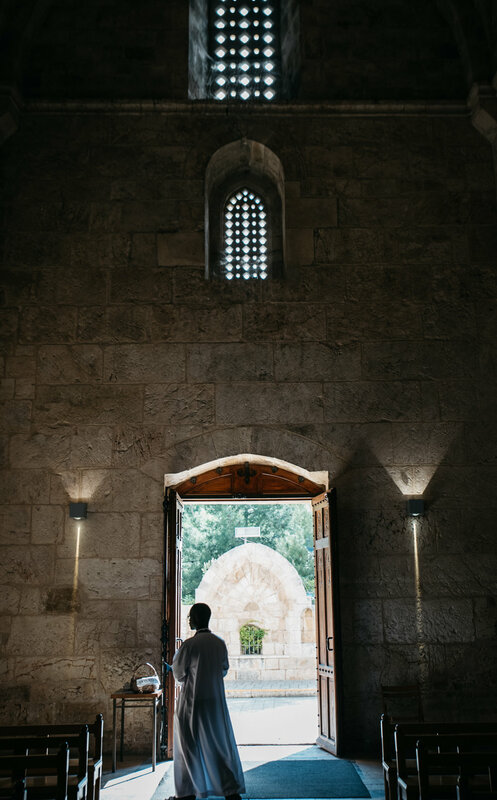 With the absence of property or money, and a deep dedication to community, the Essenes devoted themselves to prayer, charity, benevolence, and transcription of biblical texts. 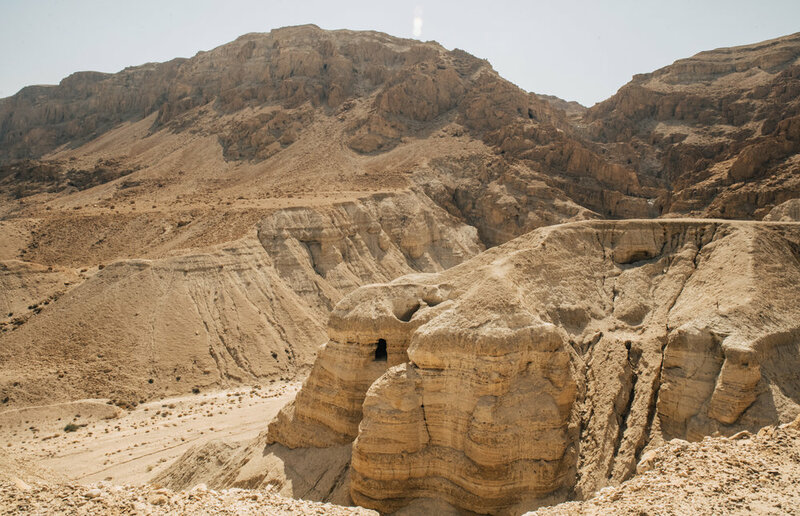 Thousands of years later in 1947, a Bedouin shepherd looking for one of his lost lambs, stumbled across the Dead Sea scrolls of the Essenes tribe. Dating from 200 B.C. 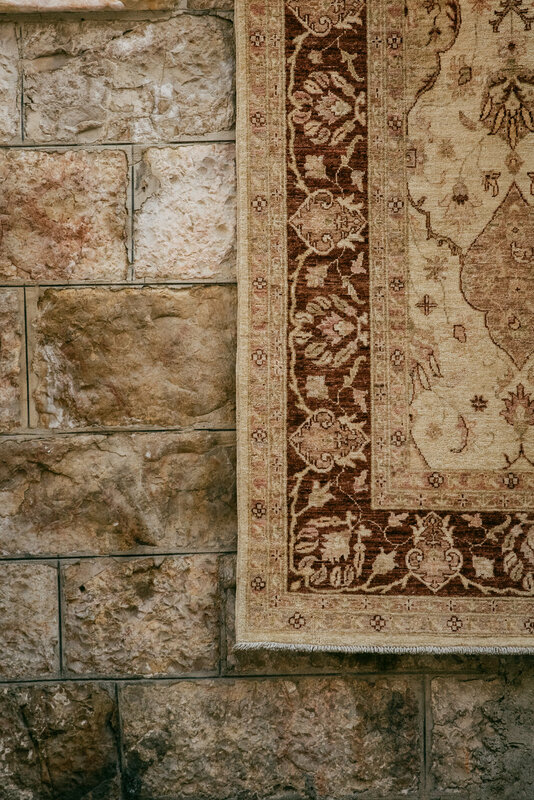 to 68 A.D., 15,000 fragments of biblical documents were discovered including the complete scroll of Isaiah. Apart from Esther, parts of every single book of the Old Testament have been discovered and are still being discovered today. 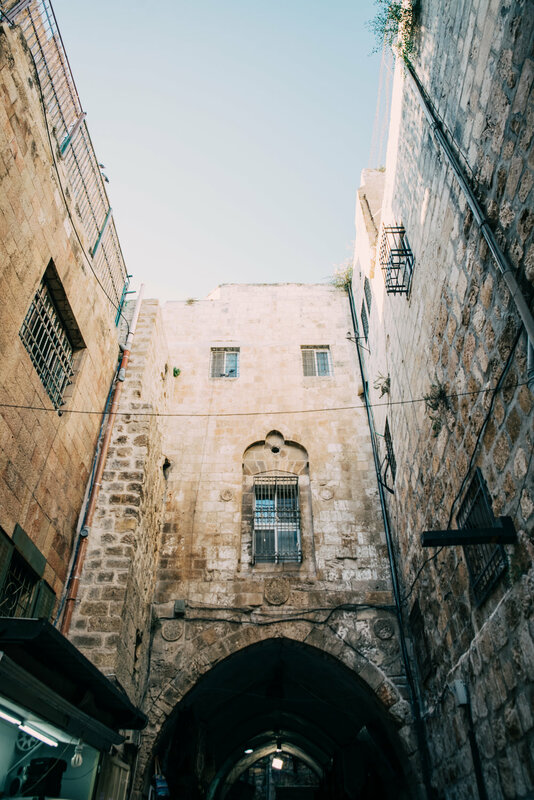 Our last destination was Jerusalem, which in itself contains important religious and historic locations for Jews, Muslims and Christians alike. 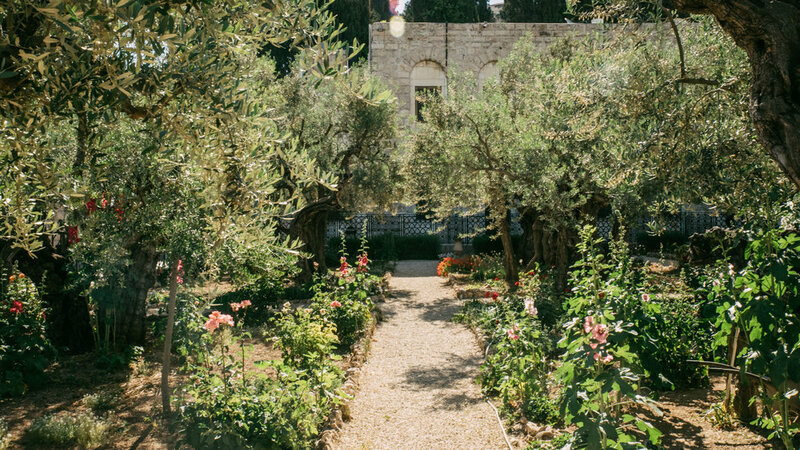 In Jerusalem we walked the Villa Dolorosa, the supposed path Jesus walked on his way to crucifixion. 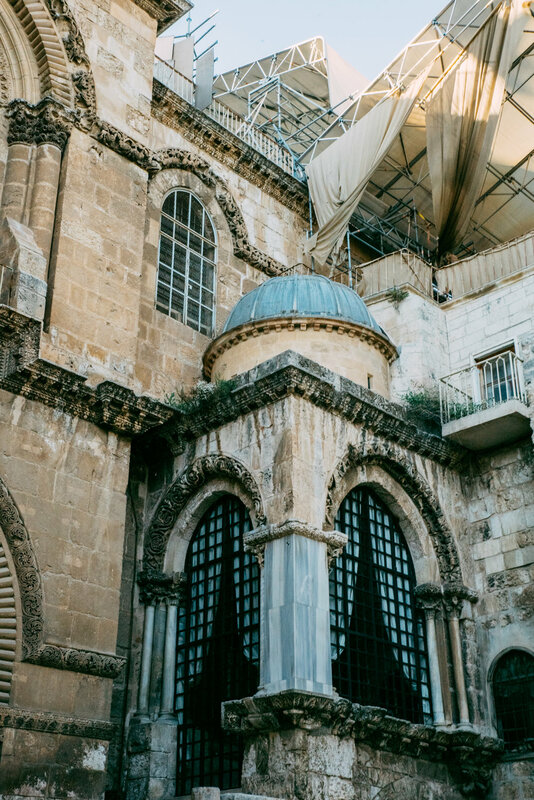 We visited Pilates Court, where Jesus’ was condemned, and voyaged down the narrow alleyways towards the Church of the Holy Sepulcher. On route, we stopped at the Western Wall or “Wailing Wall”. 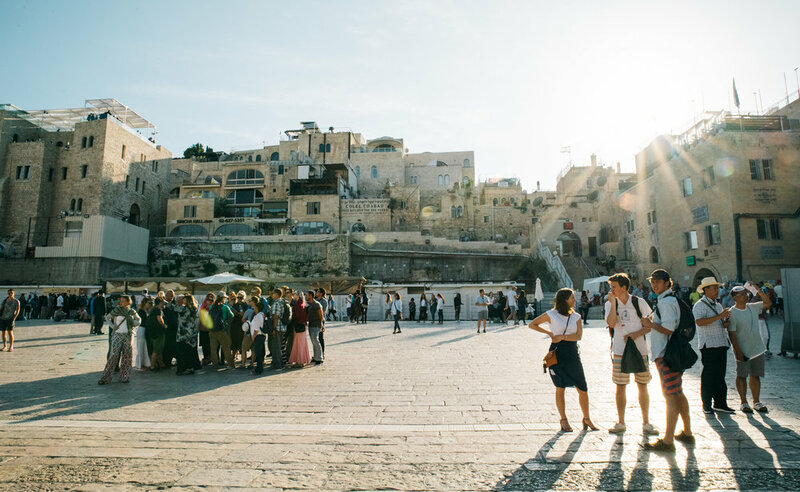 Being here was incredibly impactful, being the site where Jews from all around the world travel in order to mourn the destruction of the Jewish Temple. 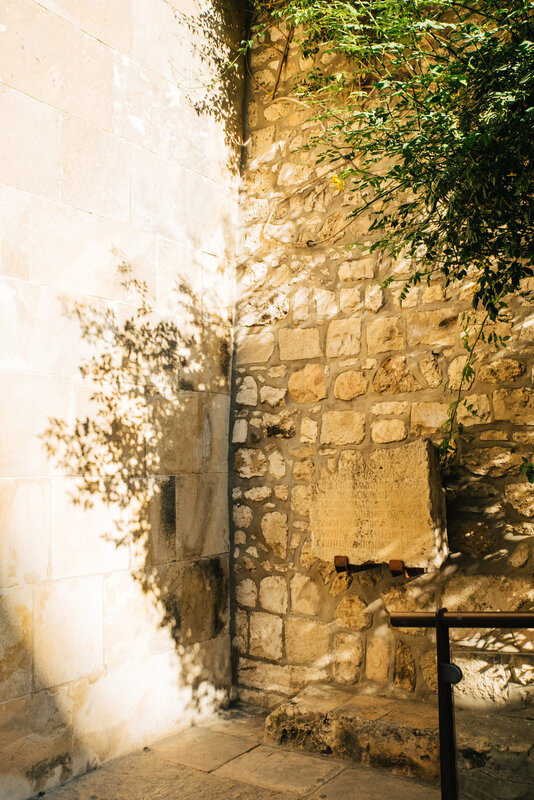 More than a million prayer notes are left at the wall every year. 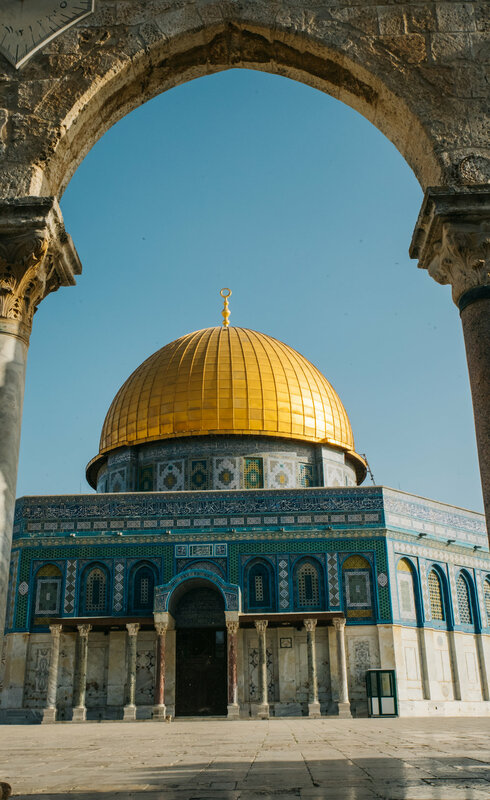 Directly adjacent to the Western Wall is the Dome of the Rock, a sacred site for the Muslims, Jews, and Christians. For the Muslims this is the place where Muhammad took his infamous night journey. 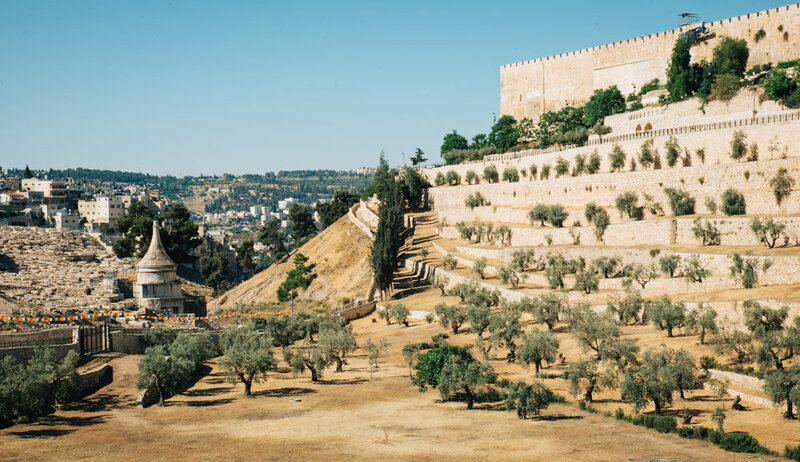 For the Christians and Jews this is where Abraham offered Isaac, the original Temple Mount, the former Temple of Solomon, and the location of the Second Jewish Temple. 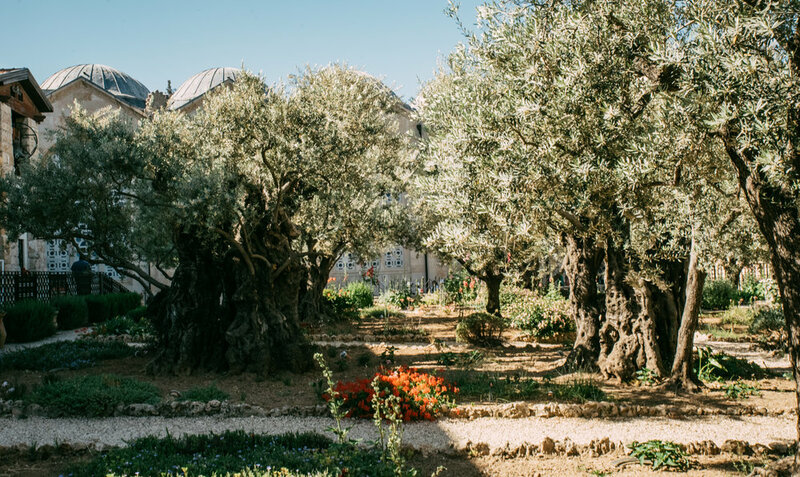 Other sites visited while in Jerusalem were the ancient City of David, Valley of Kidron, Pool of Siloam, Mount of Olives, Gethsemane, Deadsea Scrolls Museum, Holocaust Museum, and St Peter’s Church. 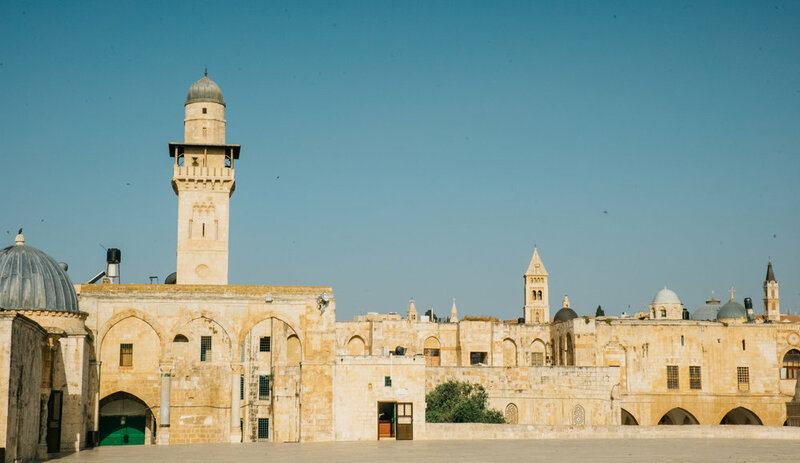 Israel is a land that lives in constant duality; a land of lush landscape and arid deserts, great wars and triumphant victories, deep conflicts and historic resolutions, ancient cultures as well as modern societies. History has been made here for thousands of years and has proven to never stop. It is a destination that I am allowed to visit everyday, reliving its lands through the passages I read daily in the Bible.